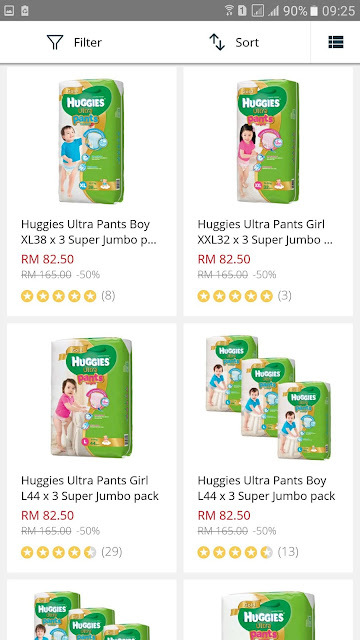 Lazada Big Baby Fair: Get the Best and the Latest of Baby Products! In the modern age, taking care of a baby can be both delicate and expensive affairs. The rising cost of life has caused the prices of baby care and baby products to rise exponentially over the years. 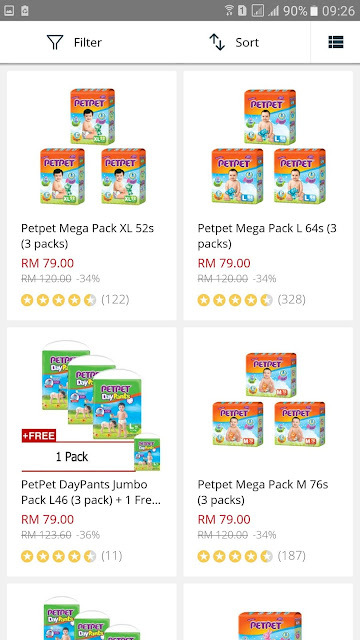 But, if you know where to look, not only you can score yourself some great deals and offers, but you also will be able to get the best of baby care products in the market! 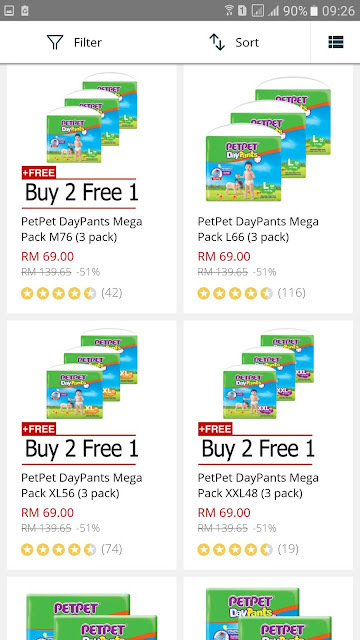 One such place is Lazada Malaysia. As one of the leading and largest online shopping stores in the market, we are committed to helping new and experienced parents in getting the best products and for unbeatable deals that you will not find anywhere else! 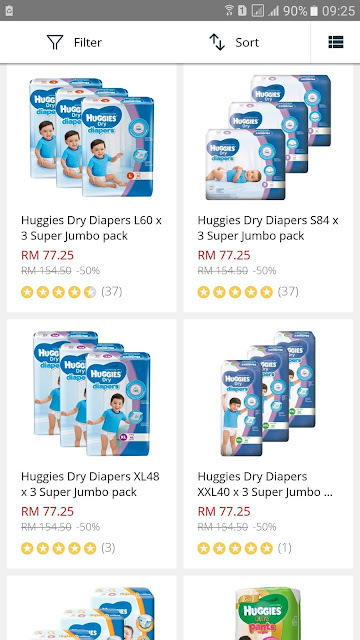 From 29 March until 2 April, Lazada Malaysia will be organizing a Big Baby Fair where assortments of baby care products will be offered and sold for exclusive deals that you will find hard to resist!